What is PEVA? Is It Safe And What Is It In? PEVA is a non-chlorinated vinyl that is often used a direct substitute for PVC. PEVA is in many common household items, and it is for this reason that you should educate yourself on how safe it is, and what products in your home may be made from PEVA. Is PEVA safe for babies? Are PEVA shower curtains safe? How do I know if a product contains PVC or PEVA? Is PEVA biodegradable or recyclable? PEVA (polyethylene vinyl acetate) is a non-chlorinated vinyl and is commonly used as a substitute for PVC(polyvinyl chloride) – which is a type of chlorinated vinyl. PVC is a known carcinogen and should generally be avoided where possible. This material is seen to be a less toxic version of vinyl due to the fact that it is non-chlorinated (contains no chloride). So products manufactured from PEVA is considered to be a healthier alternative to PVC products. This is where the subject gets a little complicated. If you look at what we know about this type of vinyl now, it can certainly be viewed as a less-toxic alternative to PVC. 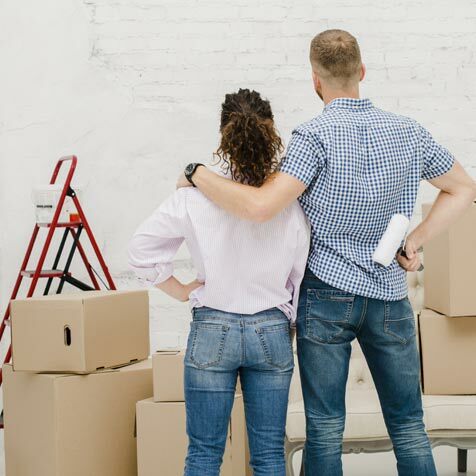 So while this may give you some peace of mind when purchasing a product that contains polyethylene vinyl acetate, you need to be aware that it still contains other chemicals that may be dangerous to human health. There are some studies that suggest that PEVA is, in fact, toxic to some living organisms. 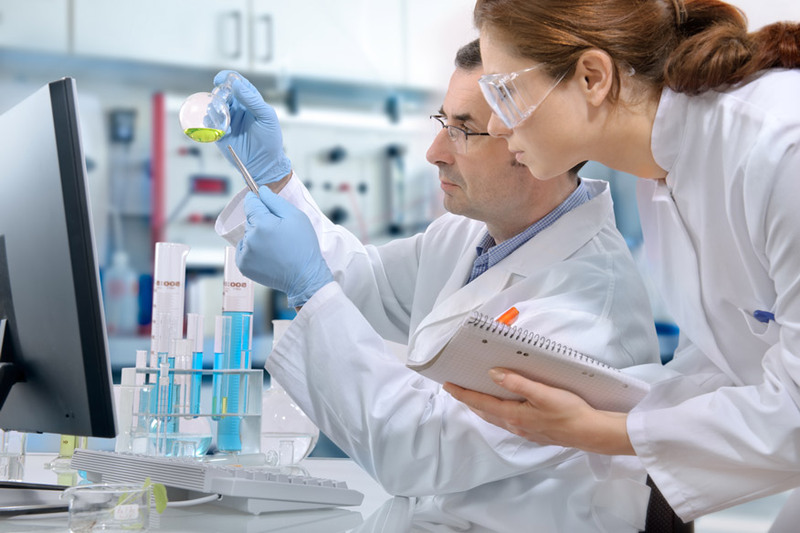 The main reason why it is impossible to make a definitive statement on this question is that many of the chemicals are contained in this petrochemical product are yet to be properly tested for adverse affects to human health. So while little is known about ethylene vinyl acetate toxicity, from the evidence available it does look like PEVA is a less harmful material than PVC. Our advice regarding products that contain PEVA at the moment is to use them with caution. It is always good practice to be aware of what your products are made of and what adverse affects these materials may have on your health. While PEVA is considered to be a less harmful vinyl than PVC, it is probably wise to limit your babies exposure to either of these materials where possible. There are a lot of unknowns associated with chemicals involved in the manufacturing process of PEVA and babies tend to put everything in their mouth. So do be mindful when using products made from any sort of vinyl around babies. Polyethylene vinyl acetate is considered to be a safe material for shower curtains. Because it is made without chloride, it has no off-gassing like PVC shower curtains do. PEVA shower curtains are waterproof and affordable and I wouldn’t hesitate to use them at my own home at all. Read our full guide on non toxic shower curtains. Our recommended shower curtain is the LiBa Shower Curtain. Products that contain polyethylene vinyl acetate instead of PVC will generally advertise the fact, due to it being a less toxic alternative. If the product you are considering contains vinyl, but there is no mention of PEVA, then it is highly likely that it is manufactured from PVC instead and should be avoided if possible. Yes, PEVA is biodegradable and also recyclable. Hi there! I found Peva material reusable ziplock bags for our food in my effort to find as many plastics substitutes as possible in our kitchen, but there’s no information on the internet as to if it leeches chemicals into food or not. Do you know if it does? Or can you suggest a resource that might reveal that info? Thank you! Hi Maria, If it is listed as suitable for food use then it should be fine. Hello, I would like to know if PEVA is protective agains UV radiation for a baby stroller cover. It depends on the type of material (opaque, transparent) it is being made into. You would need to check the manufacturers specs. Hi there. Would you consider safe the use of PEVA in the lining of a cooler? I wouldn’t hesitate to do it myself – but you should make your own educated decision. If it is biodegradable will it degrade if used for a bicycle cover over the winter. It is a purpose made one? No, it won;t degrade that quick. Being biodegradable means that living organisms can break it down eventually. That I am not sure sorry. You might have to do some googling to find that out. Kindly let us know the pricing of curtain shower with the composition of the PEVA (Polyethylene vinyl acetate. Hi Elaine, we don’t actually sell curtains – but there is a wide range available on Amazon here. Dollar tree has for $. Hi! Wanted to ask how to dispose of this properly. Will products made of PEVA biodegrade or is it just like plastic? Asking because I found PEVA ziplock bags and I’m wondering if it’s a more ecofriendly choice. Thanks! Hi Regine, PEVA is considered to be biodegradable and is also recyclable. i am considering buying a tablecloth for our outdoor table. What material would be the best to buy that is less TOXIC – PEVA or PVC. PEVA is certainly considered to be a safer alternative to PVC. My daughter is allergic to vinyl. 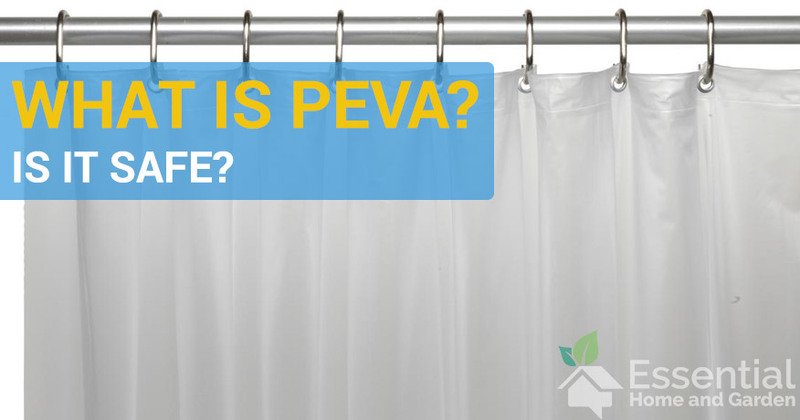 Would contact with a PEVA shower curtain be a problem?